My grandmother was perfect, and not by accident. She was an architect and photographer; beauty was literally in her bones. Tosca’s aria “Vissi d’Arte” played at home on loop: “I lived for love; I lived for art,” she’d say were life goals. She designed the country homes of politicians, composers, and generals of the highest order—all while looking perfectly coiffed in a frame of history that did not coif. Russia was cauterized for most of the 20th century. Secrets from the past empire or homemade treatments were the only color horse. I was born stateside the year the Soviet Union collapsed. Most of my formative memories take place in Moscow’s Red Square neighborhood, dancing ballet and learning tricks of the trade from my grandparents. When I told my grandma I had a migraine headache, she sent me into a room with her canary to hear the isotones in its melodies for natural pain relief. During the summers, she’d make antioxidant face masks and herbal skin teas from the mushrooms she’d freshly foraged at her country house. One birthday, I asked my parents for a mortar and pestle so I could muddle petals to make rose oil like I saw her do. In my years of ballet, I realized all of my Russian girlfriends had different secrets from their grandmas too. Learning and teaching beauty hacks through my single digits felt normal. Later, I brought these regimens home in the States, where my confused friends became amazed by the results. Before my grandmother died, she told me that attention to detail is everything and to never have more than two of the three major face regions heavily made up at once (eyes, lips, and brows.) “Look good; feel good,” she always said—in Russian, of course. Start with hot steam from a shower or bath. Allow the capillaries to open up and the skin to become supple. Now, get out the ground coffee. For decades, Russian girls have been using coffee grounds in the sauna for circulation and to decrease the appearance of veins. Siberian beauty Irina Shayk has made no secret of her love of the Russian baths at 88 Fulton Street in NYC’s financial district. Coffee and steam are the perfect natural exfoliator to slough off summer or jet-lagged skin. Because coffee is so high in antioxidants, it acts as an anti-aging tool to keep your skin revitalized and wrinkle-free. Mid–steamy shower, apply a generous amount of coffee scrub to any area that needs some TLC. Coffee is a stimulant and diuretic, therefore it can temporarily eliminate water from fat cells. With repeated coffee use, this natural scrub is a great, natural way to decrease any signs of cellulite. Pro-tip: Rub coffee grounds on the neck to decrease visible lines from cell phone use and craning while texting (otherwise known as "tech neck"). 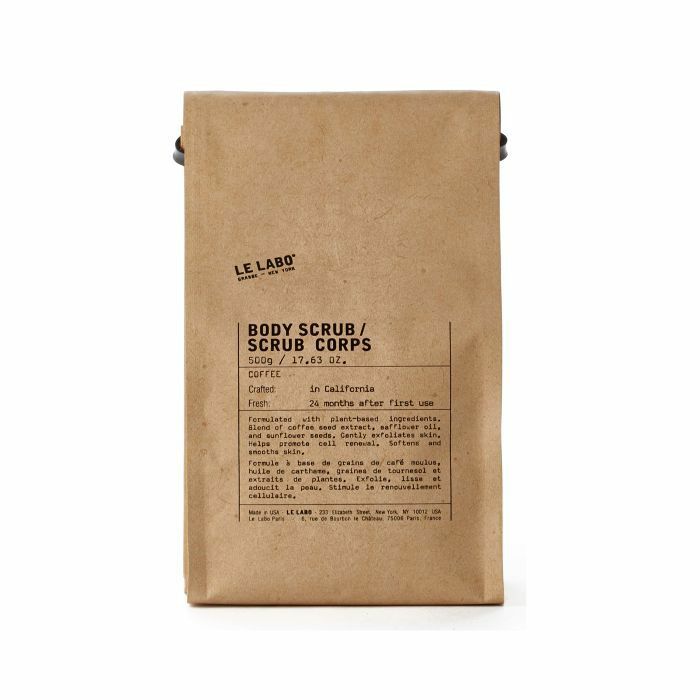 For coffee with added safflower oil, we love Le Labo’s scrub for exfoliation and moisturizing all at once. In Russia, good hair is all about a balanced scalp and using hydrating masks. To effectively balance the scalp’s pH and stimulate hair growth, Russian women will often use a homemade tonic: Babushkas everywhere are familiar with the cayenne pepper and vodka hair serum. To create the mixture that is one part pepper and two parts vodka, cut up 1 cup of cayenne peppers into small strips and add 2 cups of 80% vodka (preferably gluten-free) to a bottle or jar (save some vodka for yourself). Do not use anything higher than 80 proof. Leave the tonic in a dark place to stew for two or three days and then strain out the peppers. On wet hair, add the tonic all over the scalp with a dropper and massage it in for several minutes. 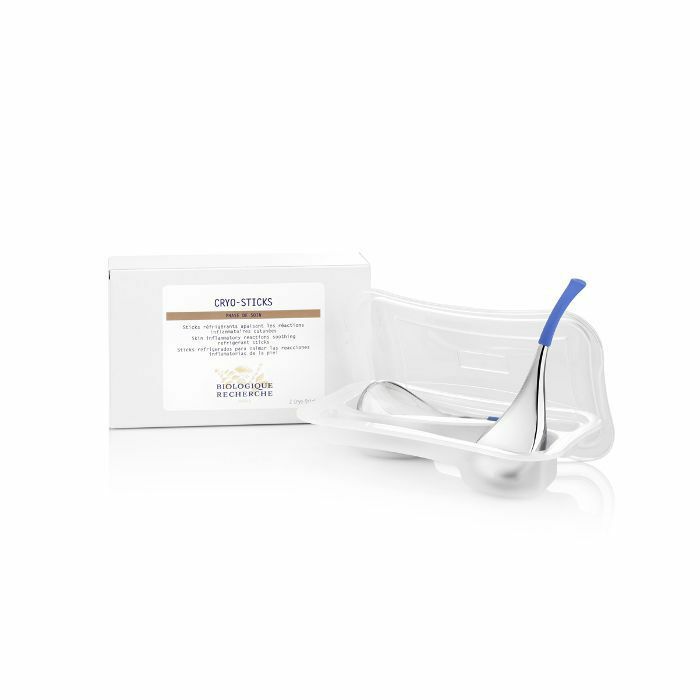 Leave it in for 30 minutes as it removes buildup and stimulates blood flow for new growth. Wash and condition the ends with a luxurious hydrating mask for the best results. Repeating this treatment once a week is a surefire recipe for enviously long hair. 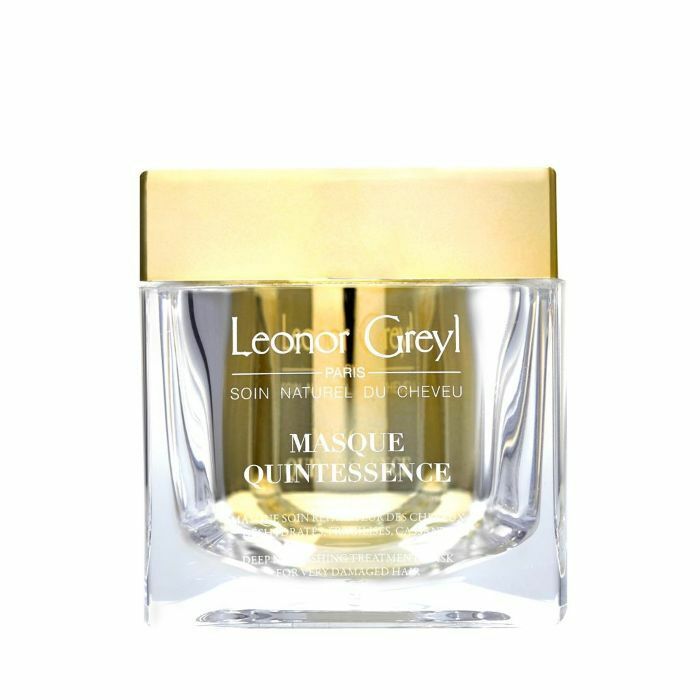 Leonor Greyl’s Quintessence Masque is the ultimate in hair hydration and at-home luxury. Use it as a conditioner in the shower or leave it on overnight for life-changing therapy for your hair. Meet the original contouring. Empress Catherine the Great started her mornings off with a strong coffee and an ice cube all over her face, neck, and décolletage to decrease sleep-time swelling. If it’s good enough for an emissary of the Russian Empire, it’s good enough for me. After waking up, reach for an ice cube or frozen tool to start draining out the lymph and accentuating your cheekbones. I’m a seasoned ice queen, so I apply it first thing in the morning on top of an oxygenating face mask to push the product into the skin. If melting ice is too tedious, I recommend Madonna’s favorite Cryo-Sticks from Biologique Recherche. Packed with thermic energy that spreads added cold to the skin, these sticks feel amazing. I love the ergonomic shape for under the eyes and cheekbones, too. Russian women prefer cleansing milk instead of harsh, oil-stripping foam and gel cleansers. Perfectly suitable for some of Russia’s harshest winter months, milk cleansers remove makeup, oil, and pollution from the skin, all while keeping it moisturized. Over-cleansing can damage the lipid barrier and overdry skin to the point of rash or breakout. For sensitive, fair, or acne-prone skin, the milkier alternative will provide some serious skin-clearing relief. Russian girls are meticulous about cleanser-removal. After massaging your face with cleanser for a self-nurturing several minutes, use a warm, damp microfiber cloth to remove all product. This will give your skin a nice, light, manual exfoliation too. Consider it a mini microdermabrasion. 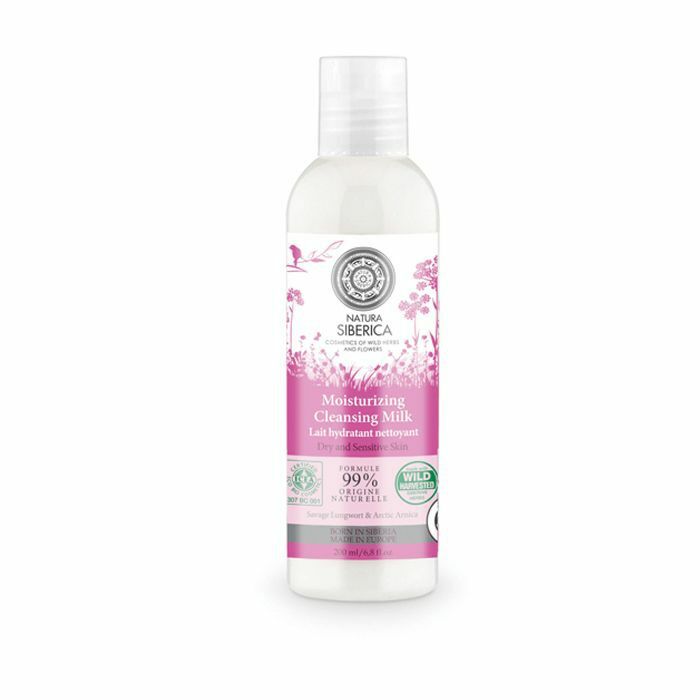 Try this moisturizing milk cleanser from Siberia’s own organic skincare line. The worst part about any gel manicure is sitting with your fingertips wrapped like baked potatoes. After the foil and acetone come off, the polish is then scraped away, leaving your nail beds helpless and weak. Russian girls, however, leave the tinfoil for baking pierogies. During an "e-manicure," an electric-powered rubber file is used to safely take off gel polish without harming any bit of nail real estate. Afterward, a flame-shaped tool levels the nail plate and lifts the cuticle for the most effective removal technique. A ball-end e-file runs swiftly and painlessly across each finger to shave off cuticles in a way that leaves you free from cuticle-cutter injury and regrowth for at least for three weeks. The result: a flawless, pain-free, healthy, and lasting manicure perfect for an event or everyday glam. For the best Russian manicure in Los Angeles, I recommend Arina Ossipova, owner of My Ideal Nails. Arina is responsible for the perfect manicures of much of L.A.’s It crowd and has an Instagram page of entirely handpainted nails to fawn over @myidealnails. Click here to for more Russian beauty secrets from blogger Sonya Esman.